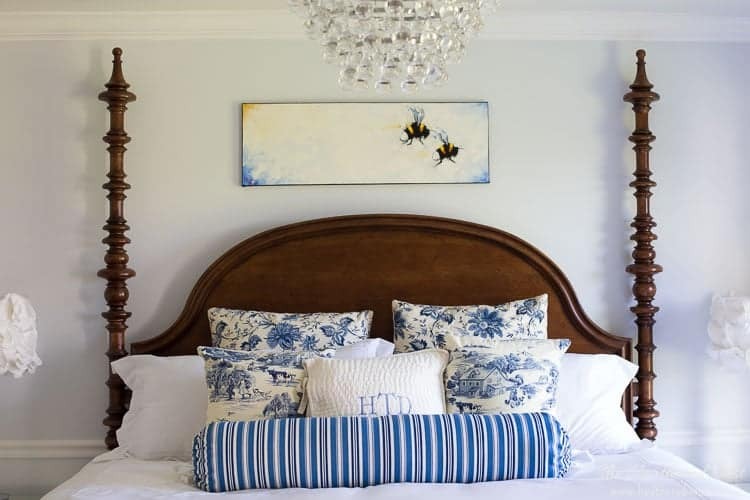 There is a GORGEOUS and much-needed design twist/update happening right now in the world of ceiling fans. Some companies are making clear ceiling fans, i.e. ceiling fans with clear blades! 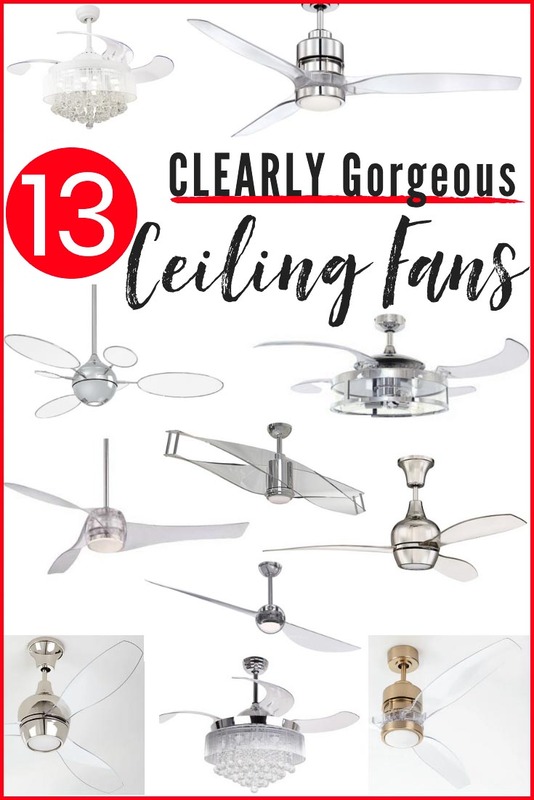 So for all of you who love the function of having a ceiling fan in your home, but never liked the look, THESE are the ceiling fans for you!! 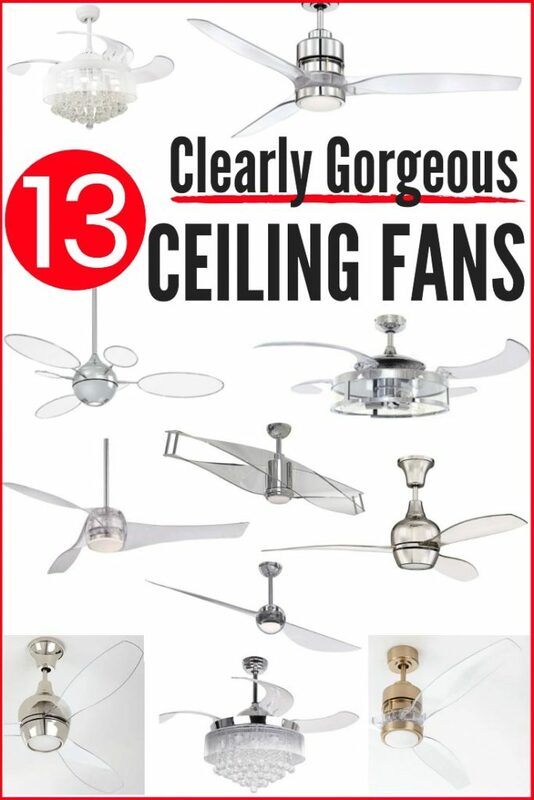 There are no doubts that a ceiling fan can be a fantastic plus. Heck, there are lots of us who have ceiling fans in lieu of A/C altogether. 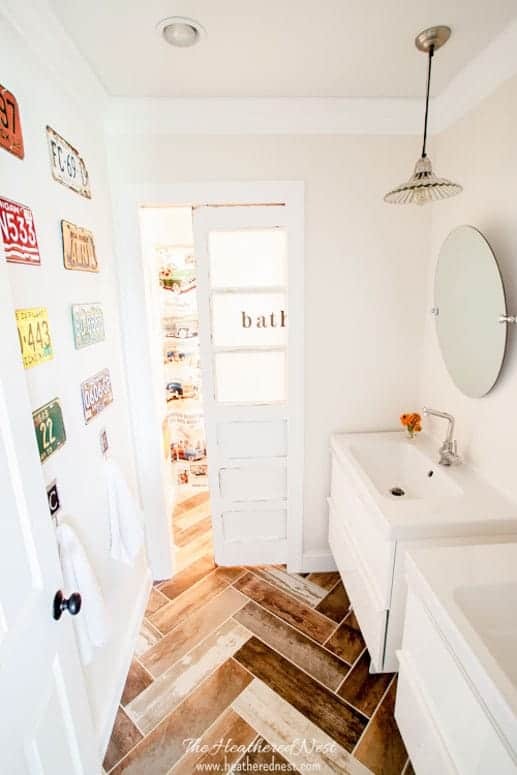 The necessity in many spaces and homes is undeniable. But for the longest time, when buying a ceiling fan, you really had to choose FUNCTION completely over FORM. There just weren’t good looking ceiling fans to be had. They are lovely ceiling fans that blend in with their surroundings well and are anything but vomit-inducing. 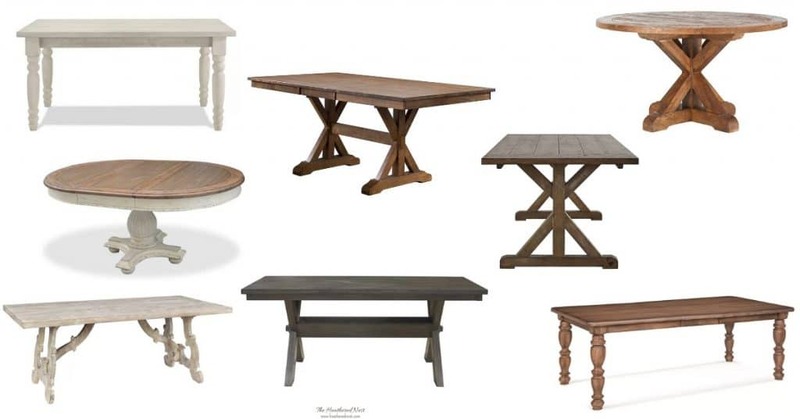 The wood ones are my particular faves. THAT SAID, I’m LOVING this trend in completely clear ceiling fans. Oh, and before we dive into this brave and beautiful new world of ceiling fans with acrylic blades, I have a question for you. 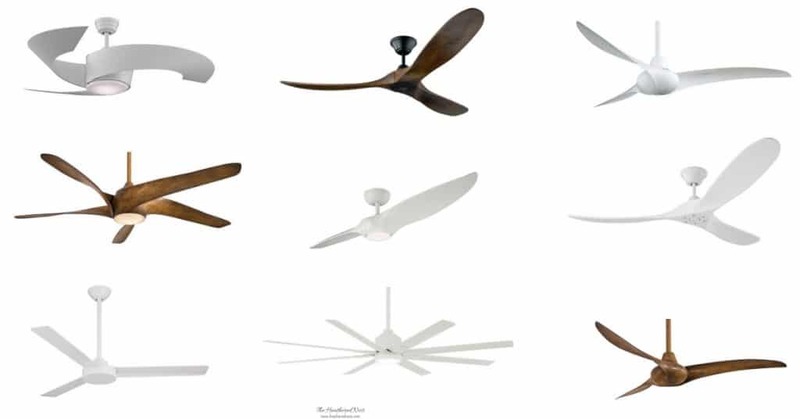 Is choosing the perfect ceiling fan something you’d typically struggle with? How about the right sofa, or whether or not the sofa you love will go well with the curtains you want of the artwork you have? If any of this rings true for you, then you need to download this fun freebie, right now! 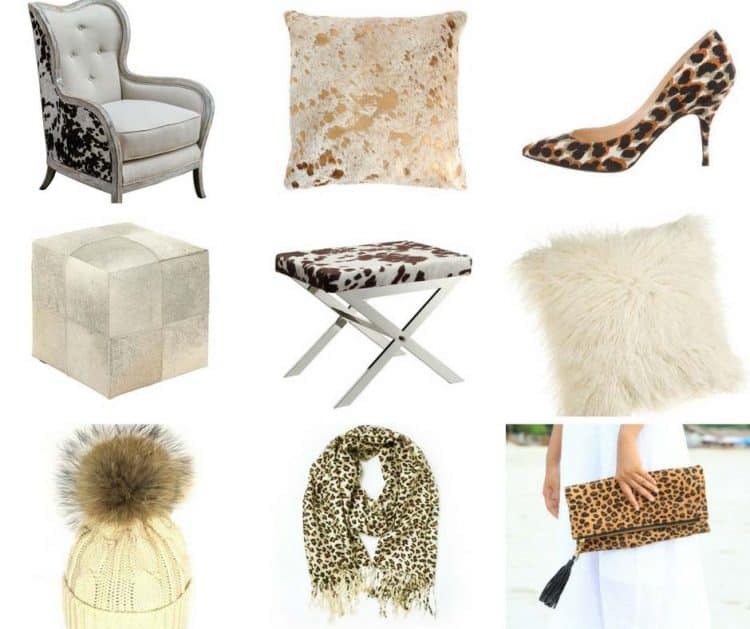 Learn how I design all my spaces using the power of Pinterest. It’s a super easy and completely free process that I use to design every single one of my own spaces. And I’m sharing the simple steps with you! 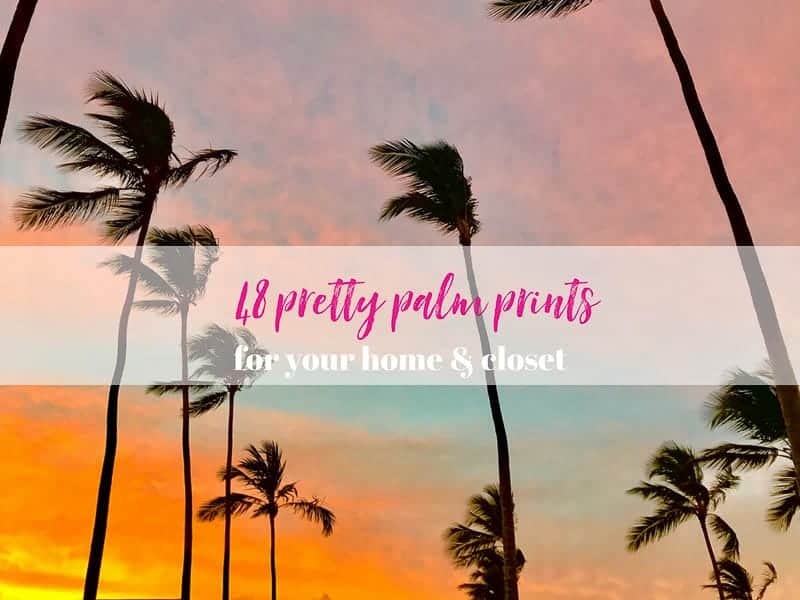 Click the image below to grab your copy now ⤵️! 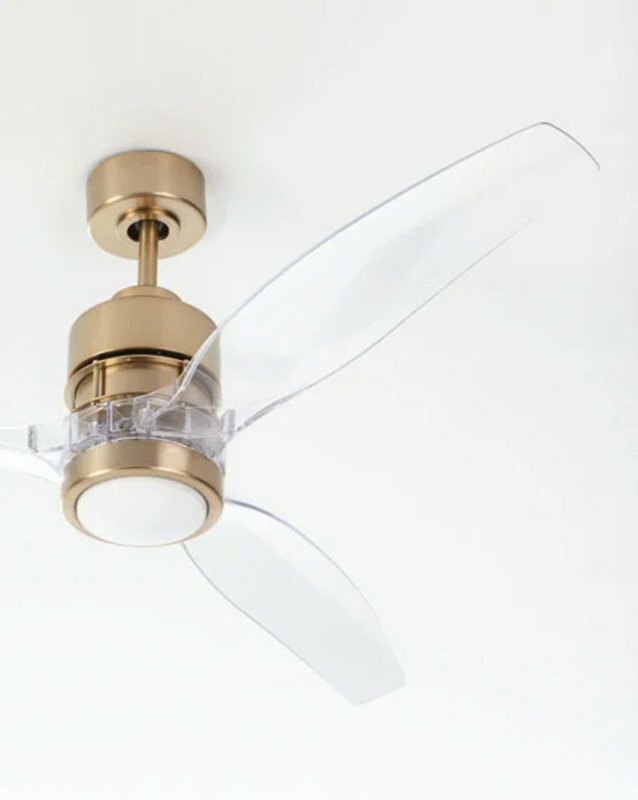 A couple of weeks back, a friend sent me a link to this fan with acrylic blades a couple of months back, and I can honestly say it’s the first ceiling fan I ever looked at and actually WANTED to put in my home! It’s gorgeous! 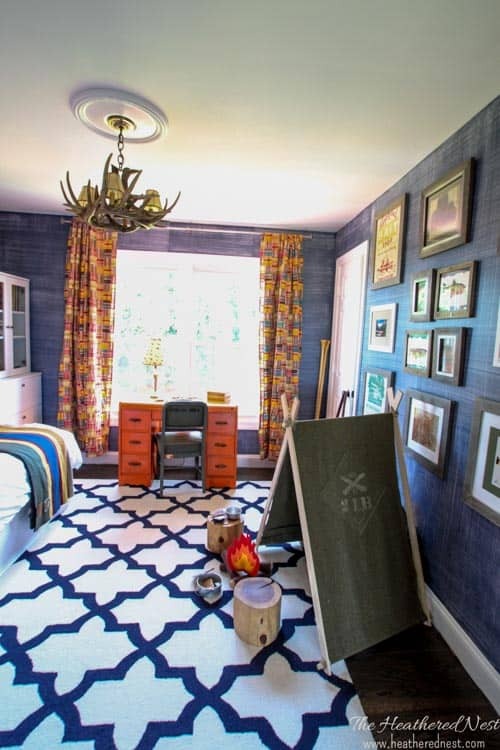 It doesn’t stand out too much so as to draw attention away from other parts of a room, but it will still catch your eye because it’s so unique! 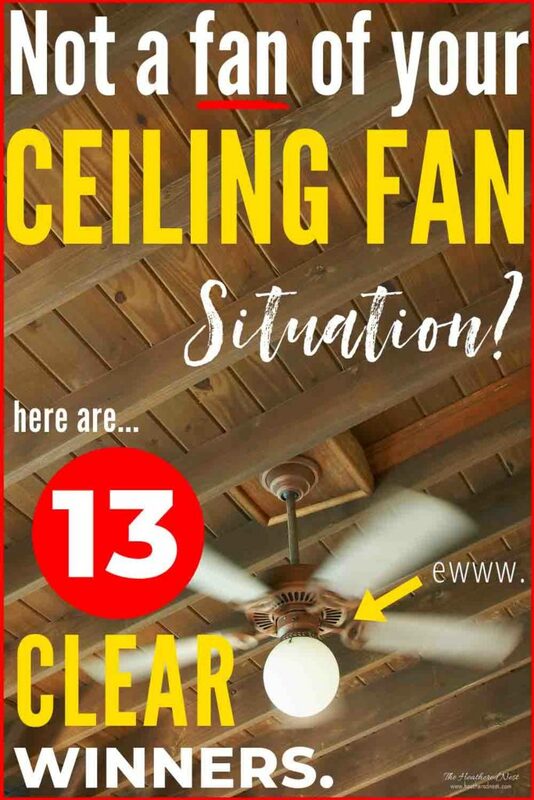 I sure hope that you found one or two you love and that this post has helped you whilst on your quest for a new ceiling fan! I’m a big fan 😉 of this new style, myself. 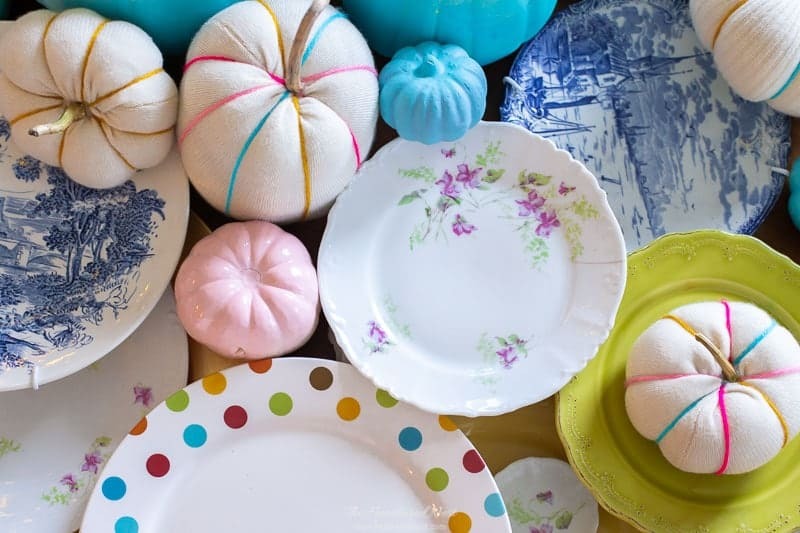 Are you on board with this fun design trend, too? Pin this post for later! And if decide to buy a ceiling fan with clear blades, leave a comment (or better yet, a photo) on the pin! 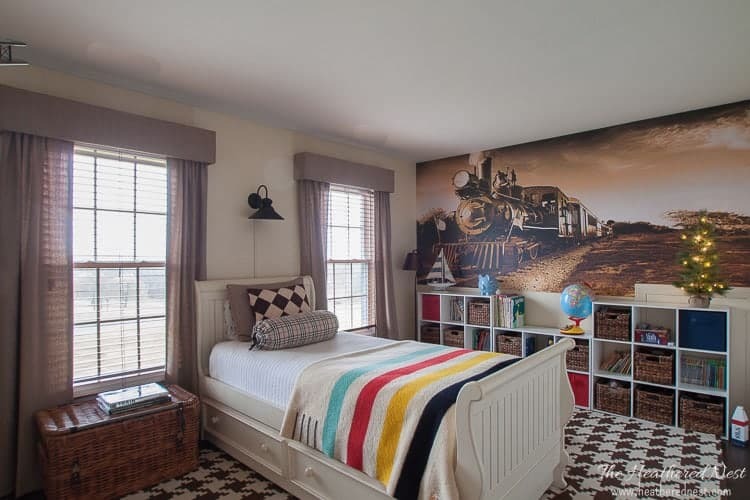 That helps others know whether they want to hop on the clear ceiling fan bandwagon, too!